Invisible braces aren’t just for kids! We have the options you want for a smile makeover. Many adult patients need or desire orthodontic treatment to address cosmetic and dental health concerns, but don’t want to be seen in metal braces. Invisible braces make orthodontic treatment more appealing for a wide range of patients, especially adults. Perhaps the most popular benefit is that they are invisible! Patients can be treated for a wide range of dental problems and no one has to know they are wearing braces. Dr. Nottingham offers Invisalign®, creating a custom treatment plan using Invisalign software to map out an exact treatment plan that typically lasts about a year. Patients can even see a compute generated image of how Invisalign treatment will enhance their smile. 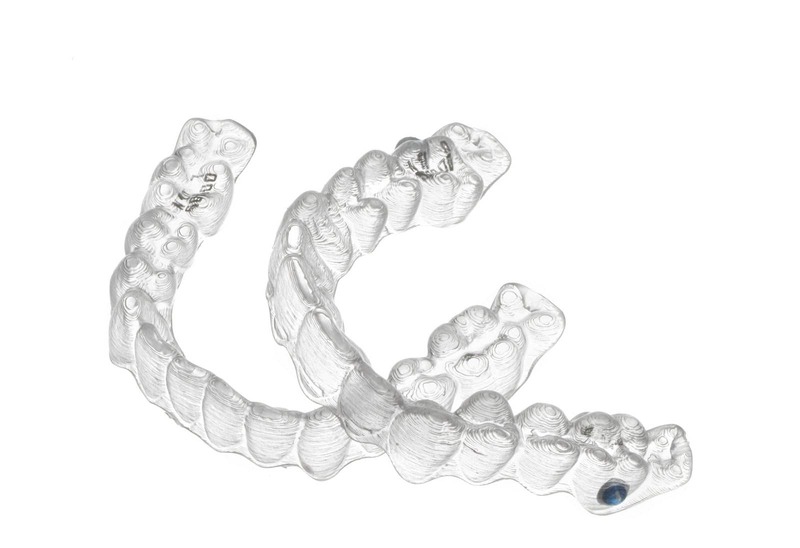 Come in for a consultation and discuss how Invisalign can give you the smile you have always wanted. Questions about treament? While you’re here, talk with Heather, our guest services and marketing coordinator who has undergone treatment. You can follow her progress on her blog.